About us | MK Designers, INC.
We at MK Designers, Inc. have made it our mission to make all of our clients’ dreams come true. 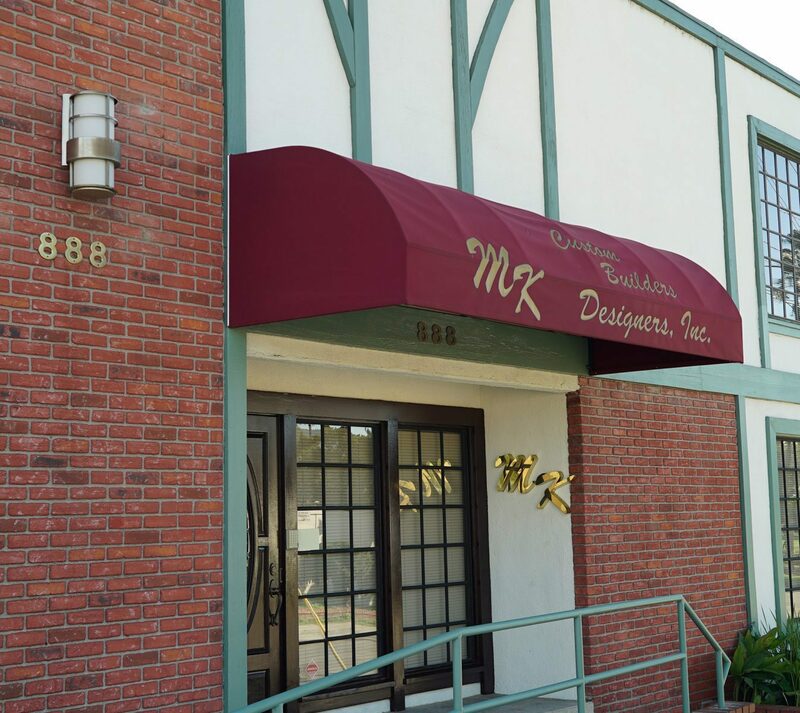 Since 1988, MK Designers, Inc. has made it their goal to satisfy every client one at a time. We specialize in commercial and residential construction and have highly trained staff to attend your needs. We have used the same contractors for years and stand behind every project we build . Our attention to every detail is what has made us so successful. We pride ourselves in taking care of everything, from plans and permits to interior designing. Our team of engineers, architect and contractors is the best in the industry. Workmanship is what makes us different. Trust, quality and experience are what you can expect from MK Designers. MK Designers is specialized in all kinds of custom projects from kitchens to tennis courts. Here we'd like to showcase some of the most frequently asked types of custom work. We are fully bonded and insured, we provide 16 hour pager, mobile phone, home and office phone numbers to our customers. After completing your project on time and on budget ,we will continue providing you with various support services for up to twelve months.